The certified diver looking to use a sidemount cylinders instead of the standard back mounting of cylinder(s). Also, the SDI Sidemount Diver certification counts towards a single specialty rating to achieve the SDI Advanced Diver rating. 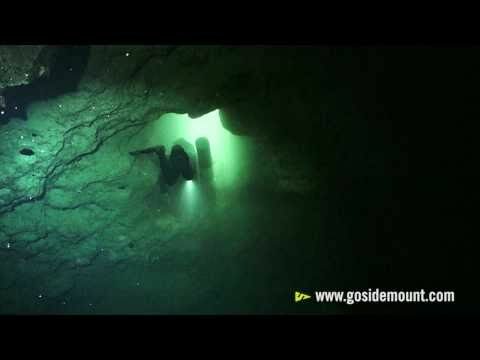 You can easily combine sidemount diving with any other specialty you take. Sign up for the SDI Sidemount course today!